American Idol fan favorites, David Hernandez and Effie Passero, come together for a night of duets and solos! 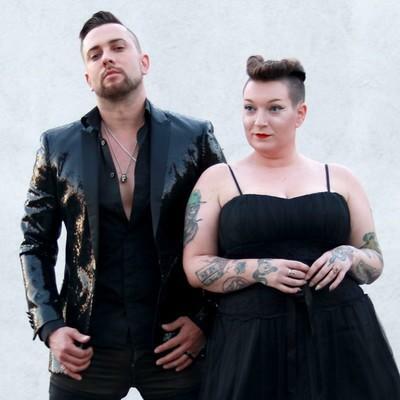 With powerhouse vocals and musicianship to match, Effie and David take you on a journey of some of your favorite songs and new original pieces, not to mention what it was like being on America’s number one singing competition! Don’t miss it!! !